Grants may take as little as a few weeks or as long as a year or more from start to finish. Factors may include lack of proper documentation, failure of response from references, timing of completion of application with OLCF Board meetings, etc. 2. What if our church cannot finish the project by the grant deadline? 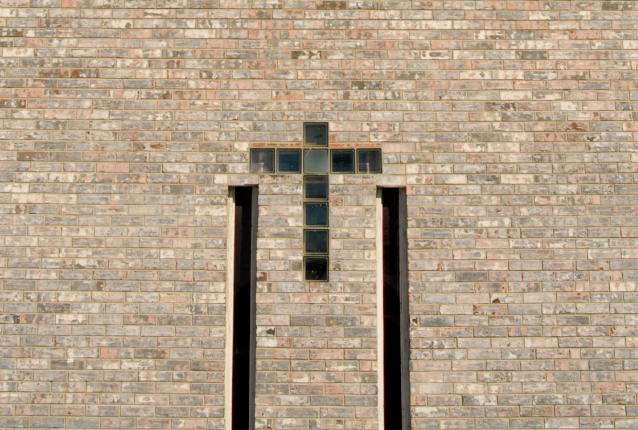 We offer extensions, when possible, if the church contacts our office to review the request. 3. Will OLCF pay our contractor/vendor directly? OLCF will only fund churches. It is the responsibility of the church to pay any contractor/vendor associated with the request. 4. Does OLCF help with parsonages? We believe it is the duty of the people of the church to take care of its pastor and parsonage. 5. What about emergency type situations which require urgent attention such as tornado and flood disasters or A/C units which suddenly do not work? Any case requiring immediate consideration would be handled on a case-by-case basis. If the church holds insurance, settlement must be reached prior to contacting OLCF.